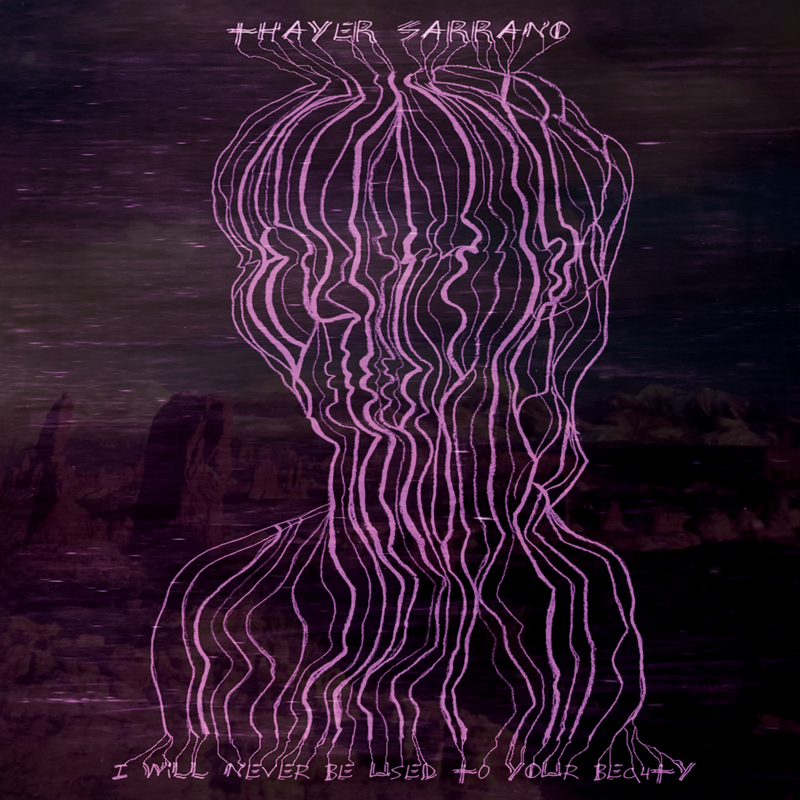 "I Will Never Be Used to Your Beauty"
September 20, 2018 (Thursday) - Many thanks to Jedd Beaudoin and PopMatters for their premiere of the forthcoming single of Thayer Sarrano. The song of the years -- "I Will Never Be Used to Your Beauty" -- is scheduled for formal release on October 5th, 2018. It will be available both digitally, and on 7" 45 RPM record, as pressed by Gold Rush Vinyl -- because it's a platter that matters. (Check out this video article on Gold Rush as found in Forbes.) The B-side features Sarrano's re-envisioning of "If It Be Your Will" by the late Leonard Cohen. Also scheduled for simultaneous release, to accompany the single, is a lyrical companion book of prints, spotlighting original drawings and mixed media art by Sarrano. Bearing the same title as the song -- I Will Never Be Used to Your Beauty -- and narrated by its lyrics, the book is hardcover, 60 pages, and features stunning high-quality color prints of the multi-talented musician's pictorial works. 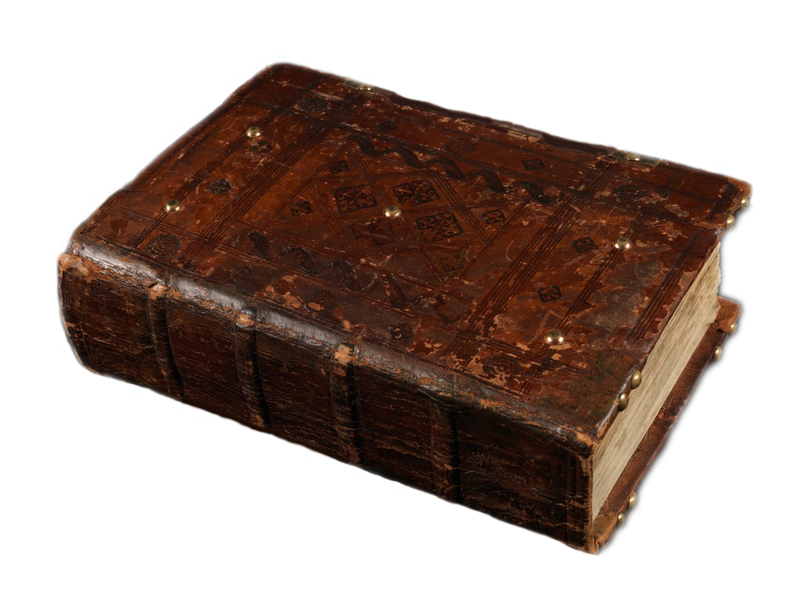 The prints are reproduced in archival inks on thick archival-quality matte vellum Bristol paper (ISBN 978-1-7328163-0-5). All of these items are now available for pre-order. We are particularly grateful to PopMatters, because that same esteemed journal ranked Shaky of Thayer Sarrano as one of the Top Albums of 2015, a list that featured other such high-caliber musicians as Jason Isbell, Lilly Hiatt, John Moreland, and Andrew Combs. 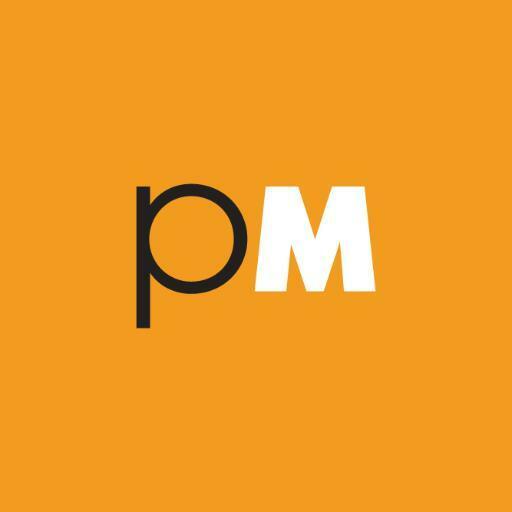 Yes, our memories are long, and we thank PopMatters for returning to the well. 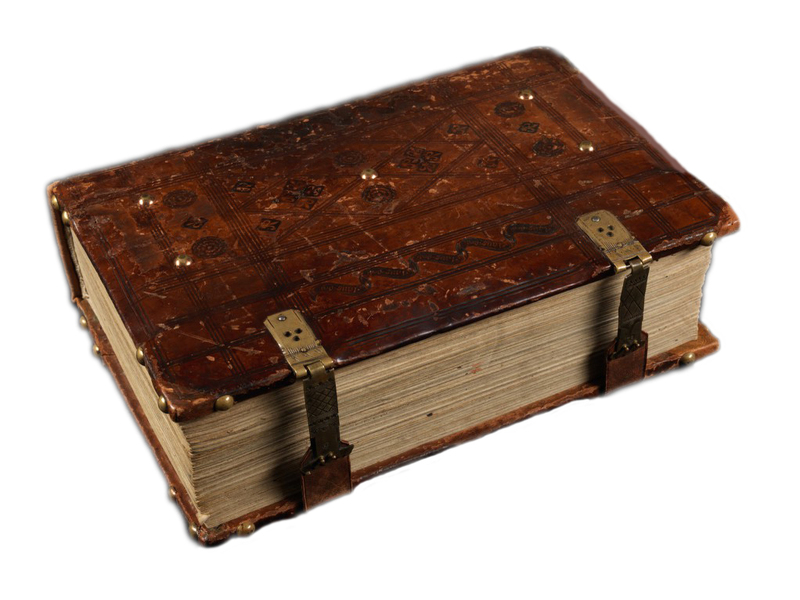 You can access the original effusions of the Guildwater Scribes in our Vaulted Archives, where the ink of their quills is never in short supply. Tuned, please, stay, because we dislike discord, save in the compositions of Pierre Boulez, and there is more in the Sarrano canon of cannons on the horizon. September 9, 2018 (Sunday) - The musical medicine show of Thayer Sarrano arrives on the West Coast. 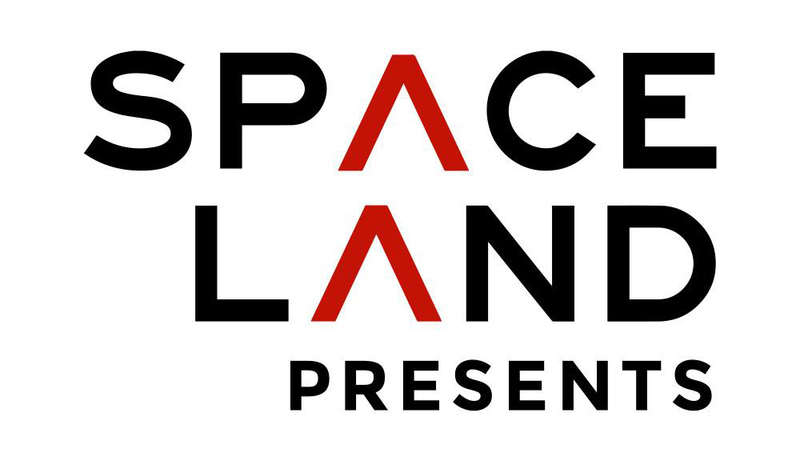 The Love Song Bar, located at 450 South Main Street, hosts this event, as brought to you, the public, by Spaceland. 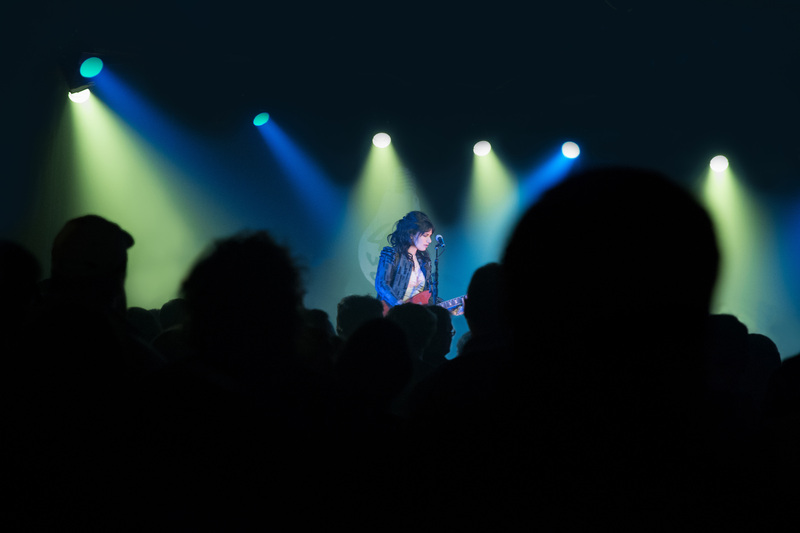 Among many other worthy credits, Spaceland produces the Desert Daze Musica Festival. Sarrano plays in support of headliner Photo Ops, which is the musical vehicle Terry Price. Photo Ops' most recent studio release is Vacation (2016), which followed his debut How to Say Goodbye of 2013. Also playing this evening will be Austin Manuel, a Nashville transplant now based in Los Angeles. 2016 witnessed the release of Manuel's Up the Ridge. As for Sarrano, more shows rest upon the red sun-filled horizon -- This Coast, That Coast -- as well as a few highly-classified top-secret projects sonic and otherwise slated for release in the not so distant future. Tuned stay.